Maria Jabati’s approach to Immigration Law, provides comprehensive advice and representation services for her clients. Her knowledge of European Union Law (EU Law) and International Law is incorporated into her Immigration Law Practice. Maria’s Immigration Law practice includes Human Rights, Asylum, Settlement & Deportation, Naturalisation, European Economic Area (EEA) and European Union (EU) Law, Entry Clearance and Leave to Remain. Her expertise in Immigration Law extends to Students, Visitors, Family, Entrepreneurs, Business and Employment. Maria’s immigration practice covers the following territories and countries: Africa, Asia, Caribbean, Americas, European Union & European Economic Area. Maria’s Asylum practice covers all countries in particular Areas of Conflict and hot spots. She conducts Research & Analysis on inter alia: Country Profiles, Amnesty International Reports, Human Rights Watch Reports and United Nations Reports. Her practice extends to human rights from a European and International perspective including the European Convention on Human Rights (ECHR): Article 2 – Right to Life, Article 3 – Prohibition on Torture, Inhuman or Degrading Treatment, Article 8 – Right to Respect Private & Family Life. Maria’s civil law practice covers General common law, European Union and International Laws. It includes drafting and analysing Contracts; contractual interpretation, advice and opinions on Commercial Transaction Agreements: sales and purchase, agency, marketing and distribution agreements; Sale of goods & Supply of Services. Maria’s criminal law practice covers Advice, opinions and representation on areas including: Assaults, Offences against the Person, protection from harassment, Misuse of Drug offences, Road Traffic, Public Order and Offences against Property. 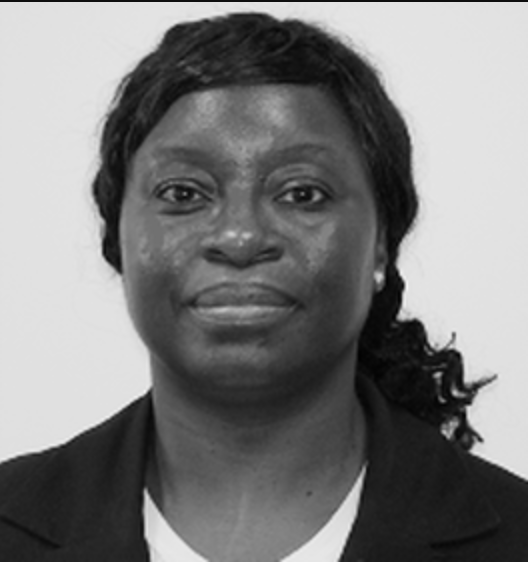 Maria is a member of Lincoln’s Inn and was called to the Bar as a Barrister in 1986. She holds a Masters Degree in International Commercial Law, from University College London (UCL) including Human Rights, European Union Law (EU Law) and International Law. Maria has an extensive and diverse practice which she has developed to include, Immigration Law and a General Common Law Practice. Maria is a Public Access qualified Barrister and her practice extends to providing specialist opinion and advice for meetings, tutorials, conferences & training.